The Traditional Ski RS Regatta is now in its 3rd year at Lipno in the Czech Republic. International participation between Czech Republic and Slovakia sailors. Racers from the RS Classes; RS Aero, RS Tera, RS Feva, RS500, RS700 and RS Vareo. 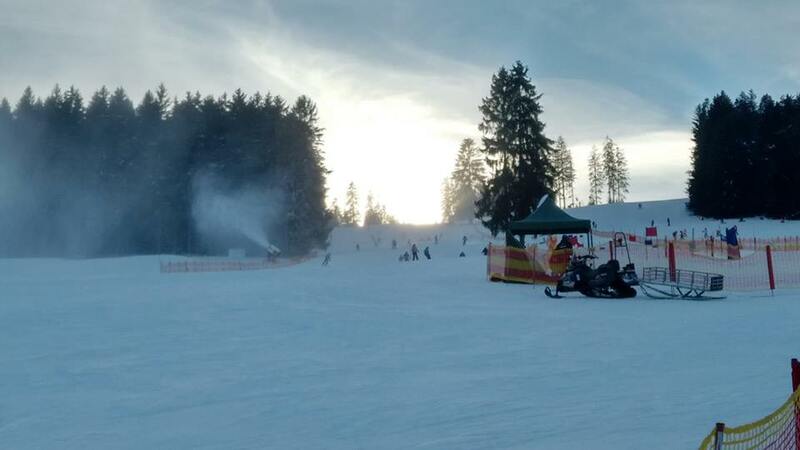 Times were taken from a slalom race on the giant slalom, skiing or snowboarding. 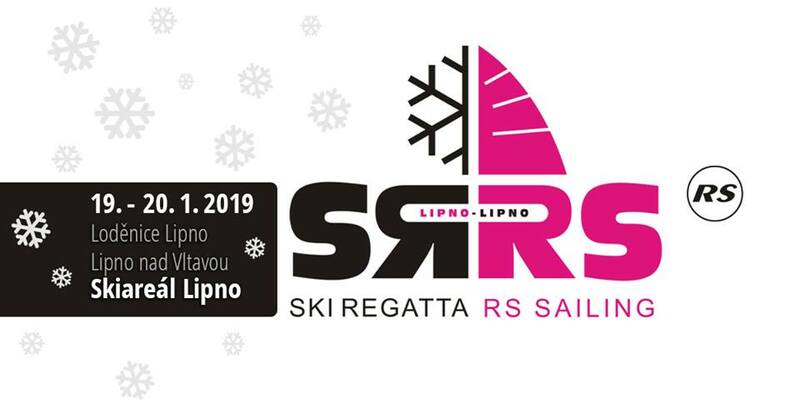 The continuation of the Ski RS Regatta at the Grand Prix on lake Lipno this summer, then the Ski RS Regatta 2019 winner will be announced from combined Skiing and Sailing results, we look forward! It sounds like the RS Aero team has some ground to make back against the RS500s. Who is up for joining them to try to help them out at the Ski Regatta in Lipno next January? !